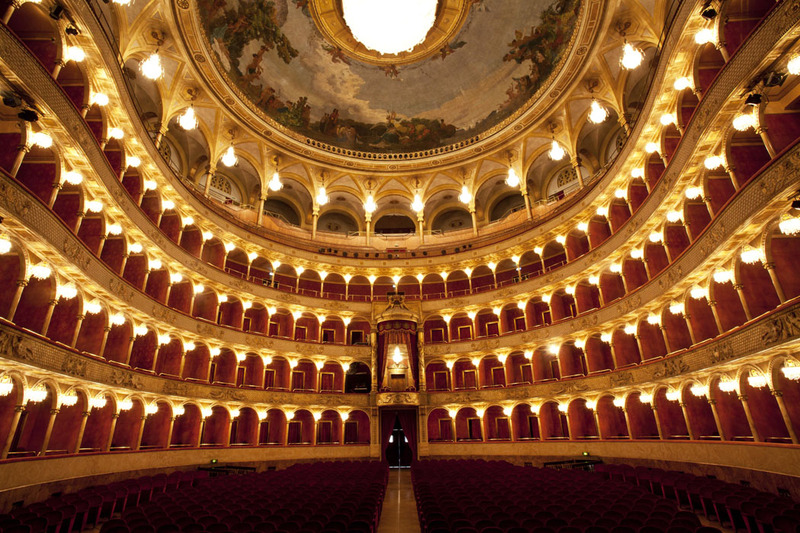 Much like the career of Mr. Valentino, La Traviata, the great Verdi opera about to be restaged in Rome under the auspices of the Fondazione Valentino, is an example of the fruitful cross-pollination of French and Italian culture. The opera is set in Paris, and based on the novel La Dame au Camélias by Alexandre Dumas, fils. But Dumas’ story of Violetta, the tragic courtesan, was only fully realized when Guiseppe Verdi set it to music. The novel is largely forgotten now. Verdi’s Traviata arias, meanwhile, are part of the canon of Western culture writ large. Just so, Mr. Valentino experienced his own creative rebirth when he returned to Italy after years of studying and apprenticeship in Paris. There could be no Maison Valentino as we know it now had the young designer not set out to create his own Paris-style atelier on the Via Condotti in 1960—as a sheer practical matter, had Mr. Valentino not been working in Rome in 1963, he never would have met Mr. Giammetti, his lifelong partner in the maison, at a café a stone’s throw from his studio. But Rome influenced Mr. Valentino’s work in other ways, as well, inflecting his designs with their signature sense of la dolce vita, and exposing him and his wonderful dresses to the actresses filming at Cinecitta studios nearby. These actresses, such as Sophia Loren and Elizabeth Taylor, would become some of the first Valentino muses and ambassadors, and they stamped the brand with an aura of glamour that continues to radiate to this day. After a while, Mr. Valentino began showing his collections in Paris, the home of couture. 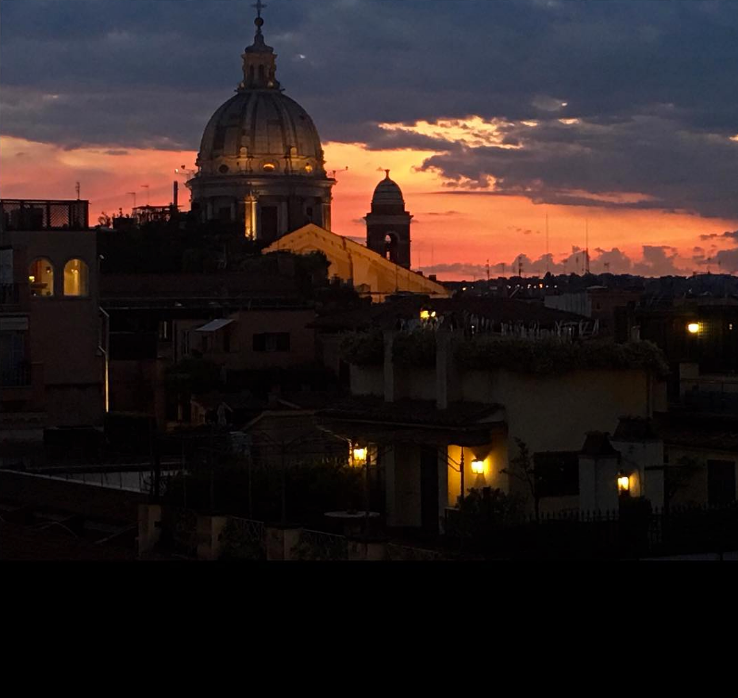 But by then the Maison Valentino had become synonymous with Rome, and for more than half a century, the Eternal City has been its base of creative operations, home to the seamstresses who would bring Mr. Valentino’s designs to life. It’s fitting that the Fondazione Valentino is staging its first production at the Rome Opera, and that the show is Traviata: A little bit of Paris, by way of Italian genius, dazzling fans with a mix of majesty and romance, in the city of Caesar, the Spanish Steps, Fellini and Antonioni.